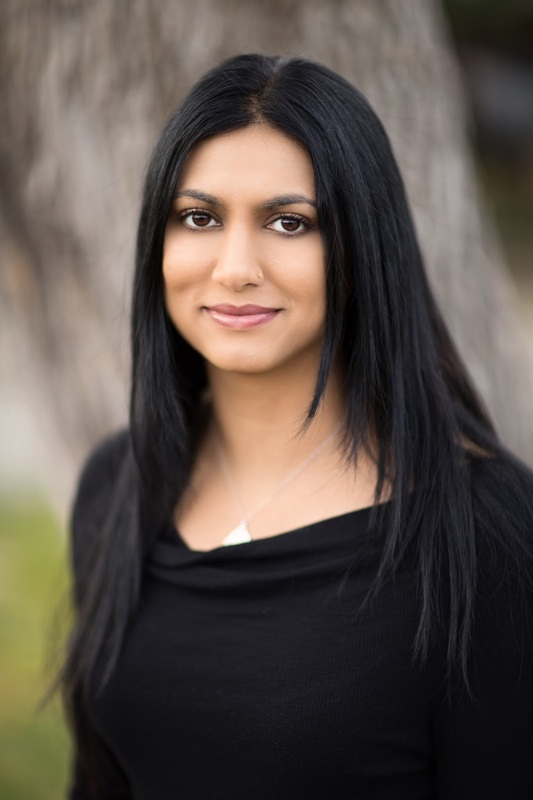 The fourth interview is with the amazing debut author Sabaa Tahir, whose novel AN EMBER IN THE ASHES rocketed onto the NYT bestseller list and thankfully gained a deal for a highly anticipated sequel! Read on to find out a little bit about what you might find in that sequel to help tide you over until some time next year. Once Upon A Teen Reader: As I was reading the book I was struck by how Roman the world you created seemed, mixed with some Arabian elements. Did you have inspiration for the setting and the people? Sabaa Tahir: The setting was inspired by ancient Rome and the social stratification was also inspired by ancient Rome. The battle school, the military school, that was inspired by ancient Sparta. There was no arabian inspiration that I took, it was all North African and Middle Eastern, and that was just the magical elements and that’s because I was terrified by stories of Djinn as a little girl and I thought that would be a good sort of magical side thing with just a little bit of South Asia, a little bit of North Africa, and a little bit of the Middle East. OUATR: Was one character more difficult to write than the other? If so why did you choose to write from dual POVs as opposed to just one? ST: Elias with definitely more difficult but I really like “inside outside” narratives and I like narratives that show more than one POV because when you’re a journalist objectivity is very important. Of course with fiction you can’t be objective but you can try to show more than one part of the story. OUATR: Unlike so many other fantasy heroines you had Laia run away in the face of danger, instead of staying to fight. Did you have a specific reason for having her be more afraid than one might think a typical fantasy heroine should be? ST: Well, her character is a coward. She starts off as a coward and as with everything it’s really important to me that I stay true to that, even if that’s not comfortable for the reader. Authors want their heroes to be interesting but if they’re not naturally in that place then I think it’s more me making them act as opposed to them acting, which is not really how I like to write. OUATR: I’ve read quite a bit of YA and I know that books that have a sort of magical element to them the main character generally ends up finding out that they have some kind of magical powers, but you decided not to have Laia or Elias have any powers, did you have any reason for that? ST: Not any specific reason, just that that’s not her right now in time. Although maybe later. But for right now she’s just a normal person. 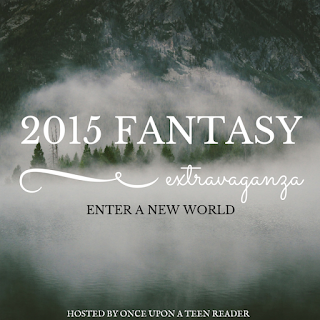 OUATR: Unlike many other YA novels, fantasy or not, the romance in EMBERS was such a small part of the plot. Was that intentional or did it just end up being that way after editing and the like? ST: You know, for me it was just more natural for the story because it’s really an adventure story. It’s not a romance, it’s not meant to be a romance. I added the romance because I thought that it fit with the age of the characters and what they were going through. I mean, if I were Elias and I saw Laia I’d probably go “Oh, she’s nice”, so you know, it was just sort of a natural for characters and where they are. OUATR: Recently I was discussing the particularly brutal scene at the end involving Elias with another blogger and she was saying how she couldn’t see the character being redeemed from that and I was saying that I could. Do you think that there’s a point after which your characters could not come back from something that they did? ST: I think that it really depends. Elias has been killing for years and I think that as somebody who has been killing for years and talking to people who have actually done that-people from the military who have killed upwards of 40 people-I think it really depends on the person. There are people who are irredeemable after certain crimes, like those who murder for no reason. There are a lot of Masks, Marcus being one, who are irredeemable-at least for now-but I think that Elias, because he feels it, still has a chance to be redeemed. OUATR: So the sequel, do you think it will be a direct sequel,a prequel, or a companion? ST: It would be a direct sequel. OUATR: Do you think it will also be from both Elias and Laia’s POV? ST: The sequel I kind of always had in my head had POVs from Elias, Laia, and then a little of Helene. Not as much as Elias and Laia’s but still some. OUATR: Do you think you will add more romance in the second book or will you keep it about the adventure? ST: It’s really hard for me to say. As an author I try to write what I think the characters would do as opposed to like, “well I want this to happen so I’m going to make it happen” because then you end up with a lot of plot contrivances and stuff. So I guess we’ll just have to see. Sabaa spent her childhood in the Mojave Desert, where she didn’t have cable and thus chose to entertain herself with books and radio. Her parents assured her that she wanted to become a doctor, but a brief stint working in a hospital changed her mind. She left the desert for university at 17, graduated from UCLA a few years later, and went to work for The Washington Post directly after. Five years later, she left the Post and started working on a book. That book turned into AN EMBER IN THE ASHES. If she could be anything, she’d be a space explorer, but a cool one, like Jean-Luc Picard. I splurged when Sabaa came here for a signing and purchased a second copy of AN EMBER IN THE ASHES. 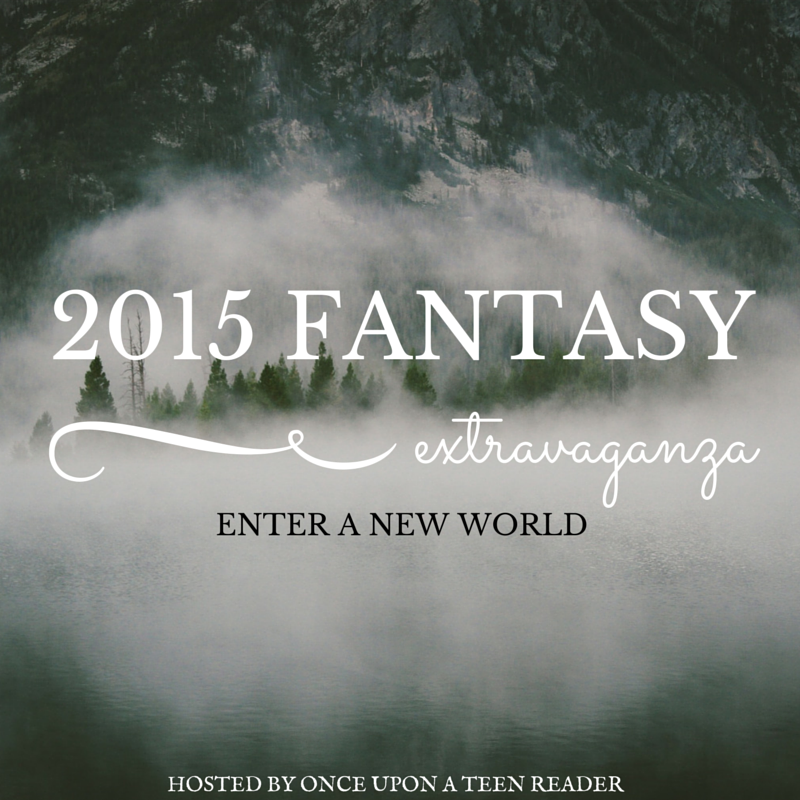 One lucky person will win that copy and all you have to do is enter via the rafflecopter below! Having a cowardly heroine was quite refreshing. Yes, having strong, brave heroines is amazing and all, but having a cowardly one once in a while is like a breath of fresh air, and it reminds us that not all of them are untouchable, other-worldly people who are nothing like us. I love love love this book. Probably one of my favorites of all time. The concept and the story line is impeccable I can understand why there was so much hype to this book. I hope there is more to Elias, Laia's story. Great book, and this interview has me excited about the sequel! This book is one of my favorite reads of the year and I can not wait for the sequel!!! Fabulous post, Sabaa and Anna! I have heard so much hype about this book but I've still yet to read it! I know I totally need to, especially after reading this! These interviews are making me so excited for books on my TBR!!! This interview has made me so excited for A TORCH AGAINST THE NIGHT!!!! Loved the questions you asked- and what great, illuminating answers from Ms. Tahir :) Can't wait for the next! I loved "An Ember in the Ashes" and am looking forward to the release of "A Torch against the Night", it is my most anticipated release of 2016! I especially like that Helene will be given a voice in the sequel, cue some inside knowledge to Marcus' doings and thoughts for the reader. Hihi. Loved the interview. 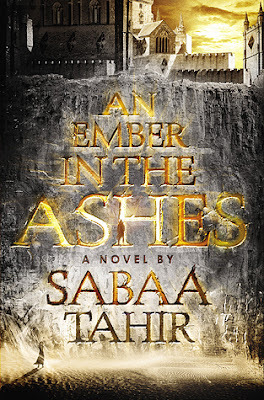 An Ember in the Ashes has been my favorite read so far this year and it was really interesting to hear Sabaa's thoughts, especially about whether or not some characters can be redeemed. Another fabulous interview! Loved hearing (or rather reading) Sabaa's inspiration for and thoughts on this wonderful book. Can't wait for book 2! I am so interested to her about the sequel to An Ember in the Ashes, any info I can get I will eat it up! Thanks for the wonderful interview!